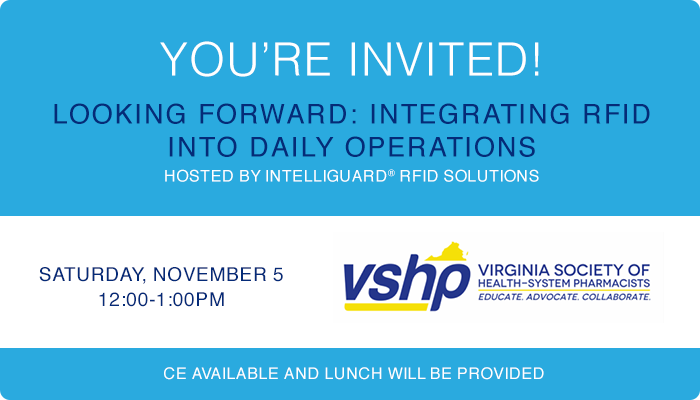 This is a great opportunity to hear first-hand some of the lessons learned and efficiencies gained when implementing RFID across a multi-hospital organization. Be sure to also stop by the Intelliguard® RFID Solutions booth at the show. We’d love to share how you can get 20/20 vision to enable safe and efficient drug inventory management throughout your enterprise with our Intelliguard® RFID Solutions, including: Kit and Tray Management, Controlled Temperature Inventory Management, and Inventory Optimization for the OR. RFID technology automates manual processes prone to human error and helps you track and optimize inventory so you can be sure the right drugs in the right quantities are available when and where they are needed. We hope to see you at VSHP. Can’t make it to the event? 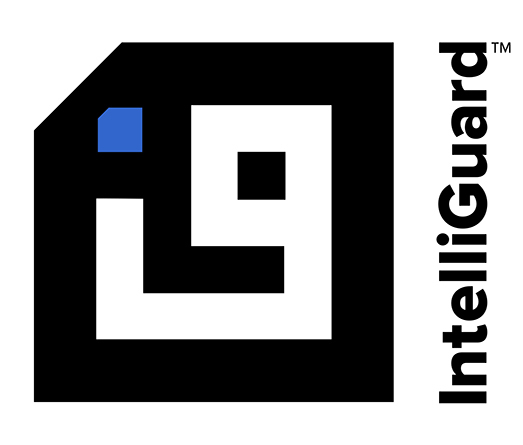 If you’re interested in learning more about Intelliguard® RFID Solutions contact us today.